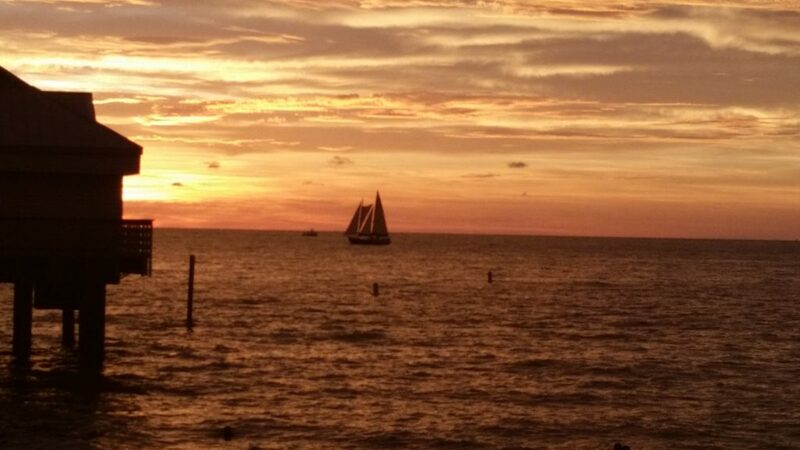 Let Southwest Florida Be your next Vacation Destination. You have been to Central Florida and Disney World, A couple of times already. Now you want something new. Miles of Pristine white sand Beach. 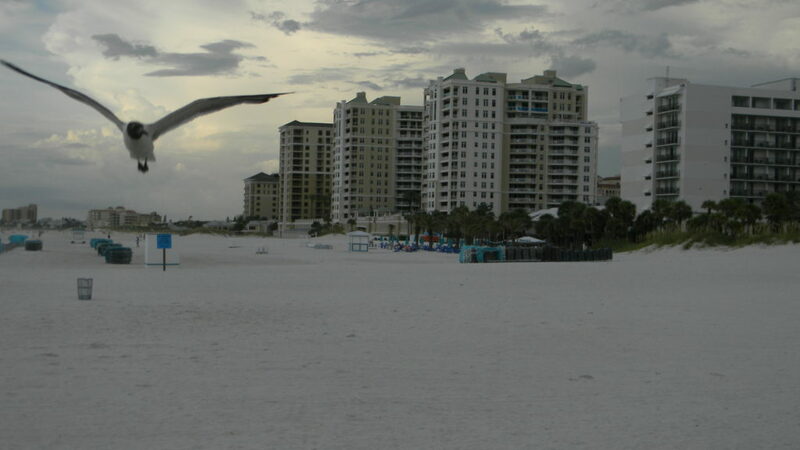 Clearwater Beach is the premiere beach of the St. Petersburg- Tampa area. 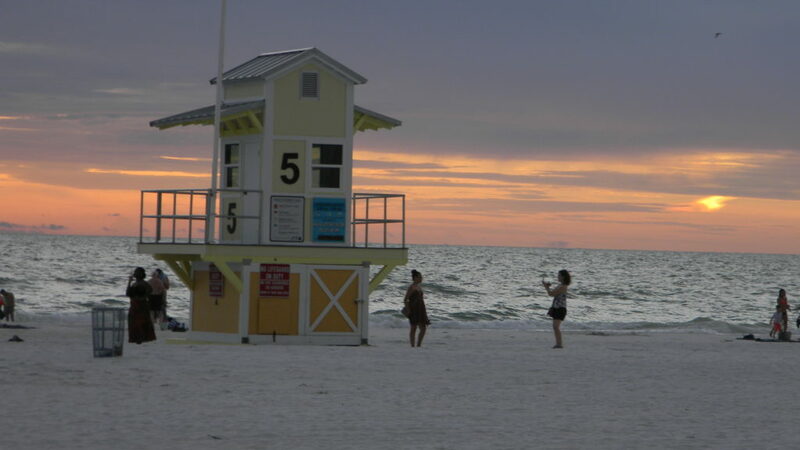 Watch this video and see why this is my favorite of all the Florida beaches. Driving A little bit further South and a lot less crowded is Fort Myers and Ft. Myers beach and Sanibel Island. You get the same soft, white sand and a lot less people! 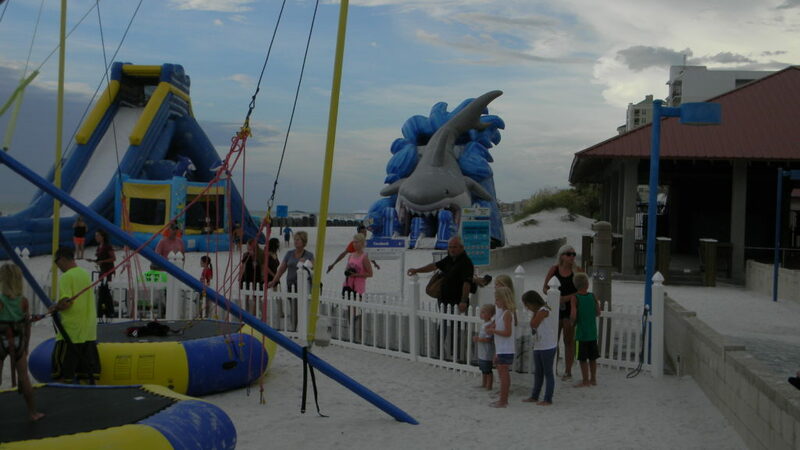 Pretty much every activity that you will find in the Clearwater Beach areas can be found here. 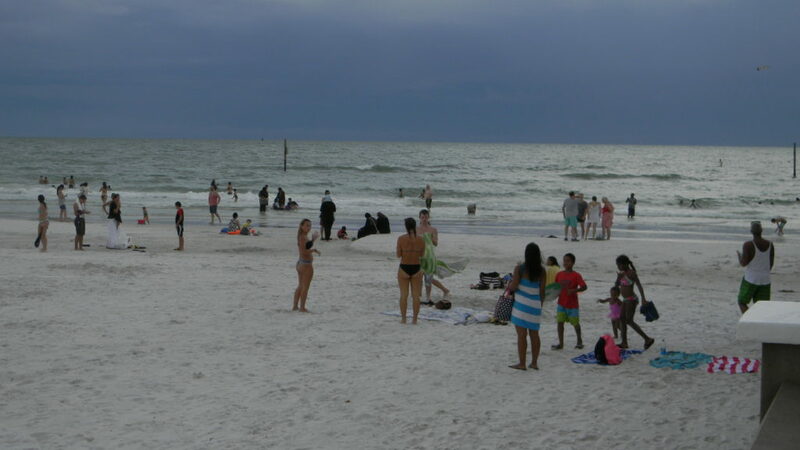 This long stretch of beach faces the Gulf of Mexico and is well suited for water sports such as parasailing, kayaking and especially relaxing on the soft white, sugar-like sand. 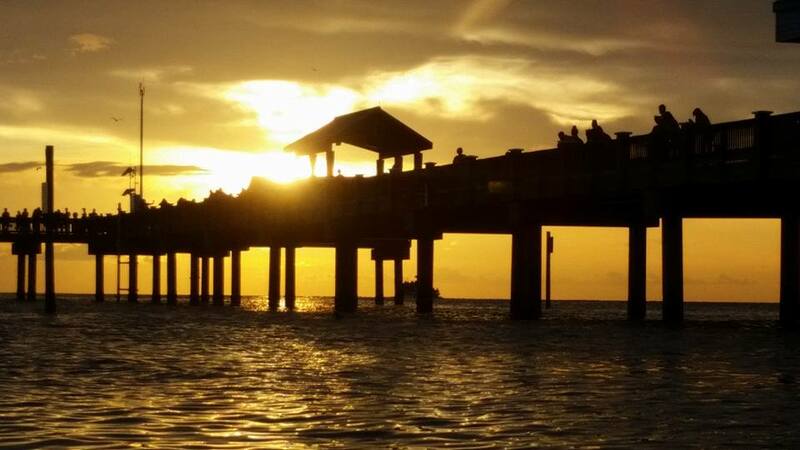 Fort Myers Beach is actually on the North end of one of the barrier Islands, known as Estero Island. You will enjoy swimming and walking along the beach and collecting sea shells, jet skiing, parasailing, fishing and so much more. There are many places to pull over and swim or just enjoy the view along a 3 mile causeway to the island. 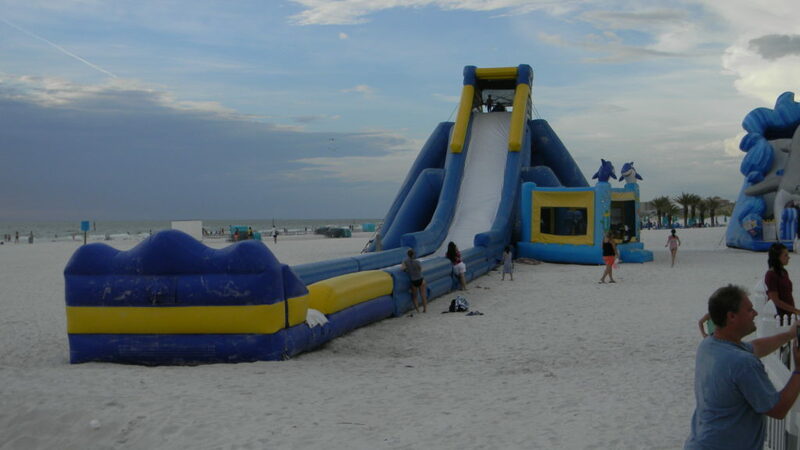 Lets take a look at this livecam, provided by the City of Fort Myers. 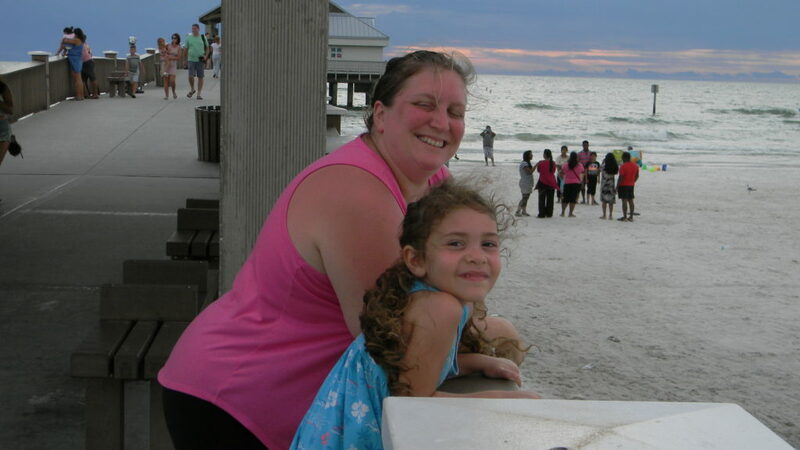 No matter where you choose to visit along the West Coast of Florida, you will be able to use our travel package to create valuable family memories.